Shevanti flowers, beautiful, fragrant, colorful, which we have seen since childhood, the traditional veni, hair decoration flower garlands made from these pretty yellow and orange shevanti flowers brings back so many happy memories. The traditional veni with yellow shevanti flowers with added at intervals majenta pink small button shaped flower. Winter and yellow brings cheer, shevanti flowers, bright yellow, orange and reddish shaded orange look very pretty against the chilly winter nights. Not only do the flowers glow but also emit a serene natural fragrance. One of God’s wonders the chrysanthemum flowers are fine detailed work of God. With the colors they are available in the fine petals laid one over the other and forming a complete whole heavy laded flowers with beautiful shapely oval leaf petals. The chrysanthemums grow in bunches of small buds appearing and as the flowers open give it a feeling and appearance of a gift bouquet of flowers. The name Shevanti is very auspicious and means a flower. It is a female name. plants require some care, as they attract pests in form of fungus, mites and white flies in winter. Growing the plant in full sun will increase its life. As more pests are attracted with plants grown in shaded areas which receive very little direct sunlight. 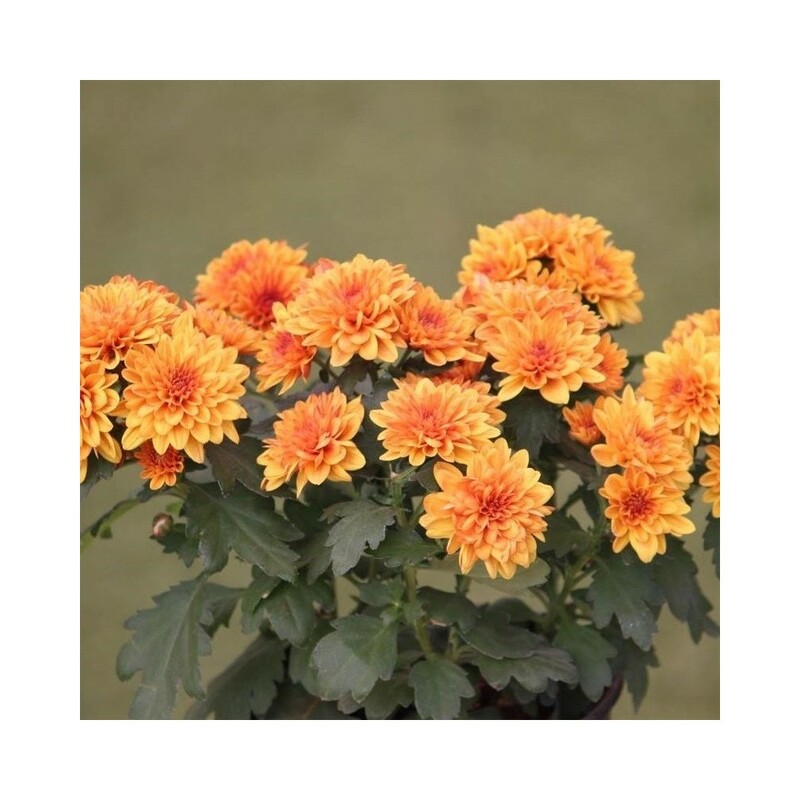 The chrysanthemum plant grows as a bush, and is loaded with flowers. The main care it requires is to select a proper place for growth. A place where the plant receives full sunlight is great, but partial sunlight is also good. We have lost beautiful colorful unique chrysanthemum plants due to pigeons and birds plucking and eating off the blooms. I think the flowers are tasty and especially the new buds. These plants look very good in containers as well as land as borders or central arrangement in garden landscapes. The flowering plant grows from sides sending off roots along side and baby plants grow in the same pot along side of the parent plant, that may die off after a certain time period. Requires regular watering and measured watering as root rot is very common as also root fungus on this shevanti plant. Trimming the plant after flowering helps the plant to grow in shape and flower more. 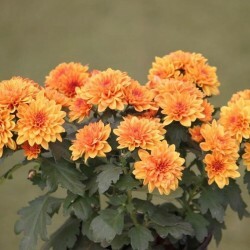 Usually people buy shevanti chrysanthemum flowers in whole sale flower markets, yellow and orange, by weight, to make at home garlands, venis, decorations during festivals. This is a great way to add colors in the garden, chilly winters and cheery yellow orange blooms, and enjoy the fragrant blooms!